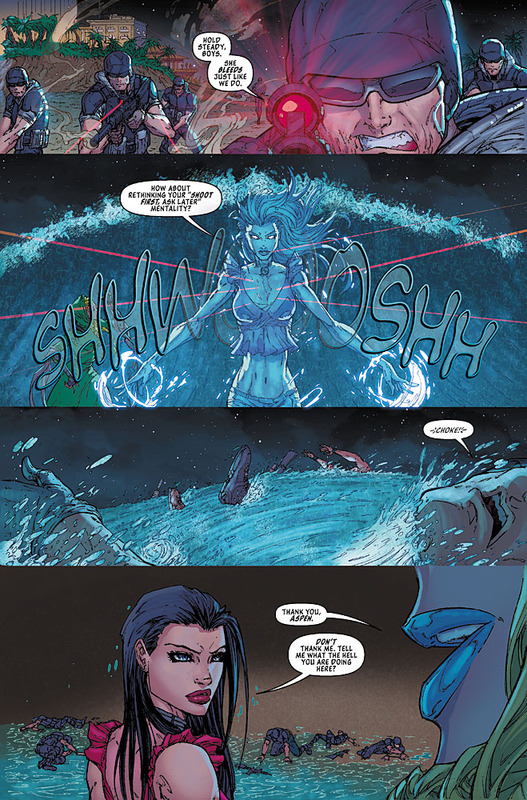 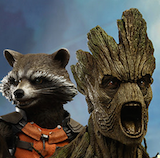 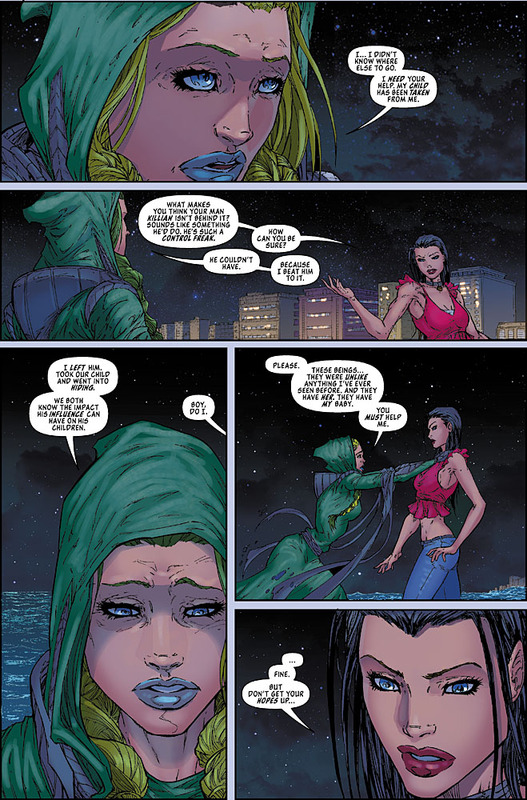 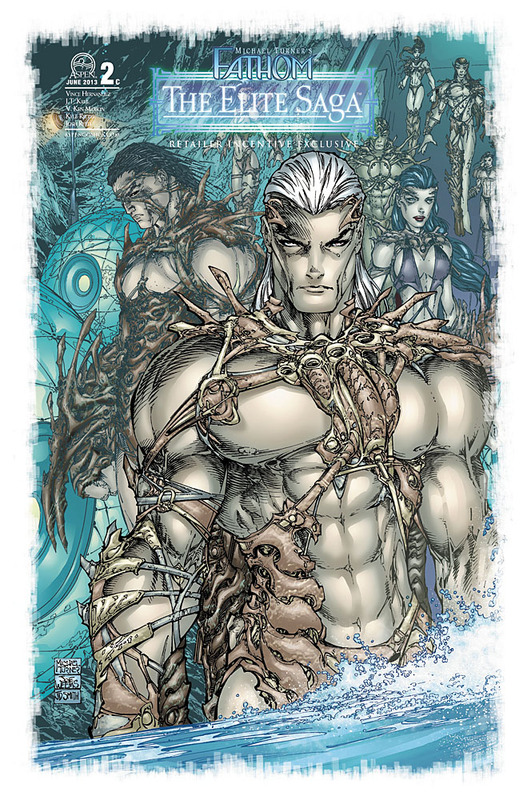 The most epic storyline in Fathom¹s 15-year history continues! she is no stranger to Killian! 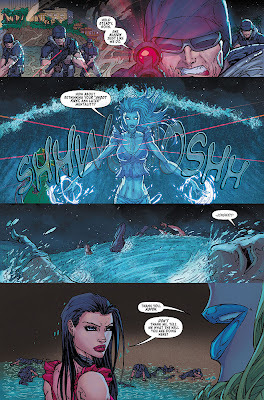 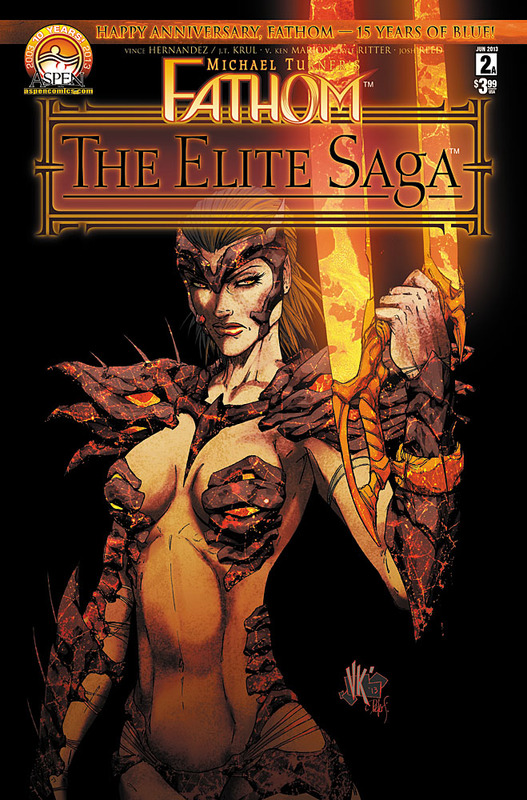 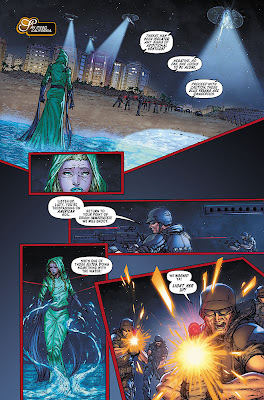 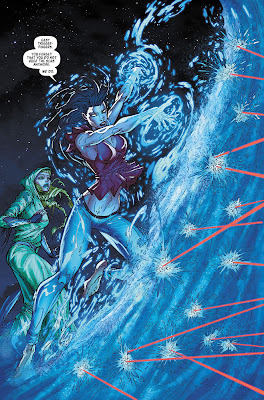 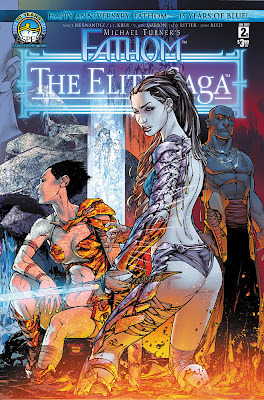 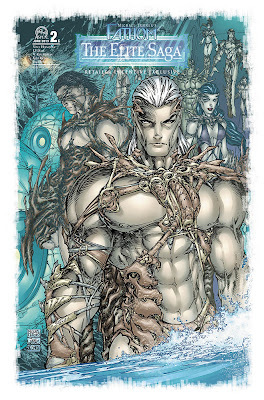 FATHOM: THE ELITE SAGA #2 is in stores June 26th, 2013!